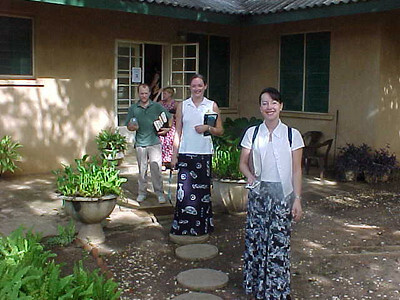 Fajara, Serekunda, The Gambia, West Africa First Baptist Nashville Singles on Mission in The Gambia July 7, 2001. 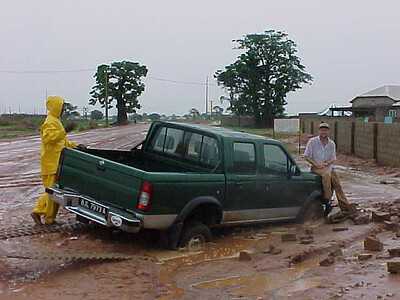 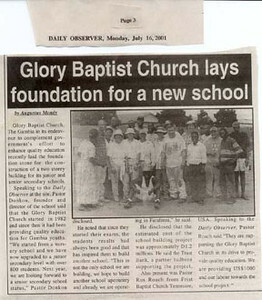 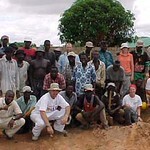 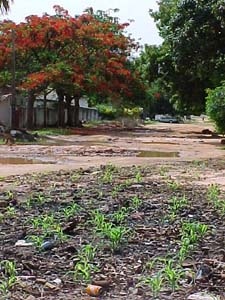 The Gambia, West Africa -- with photo of FBC Workers & Locals First Baptist Nashville Singles on Mission in The Gambia July 7, 2001. 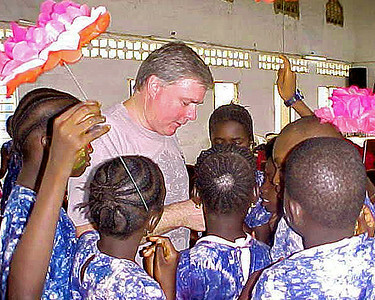 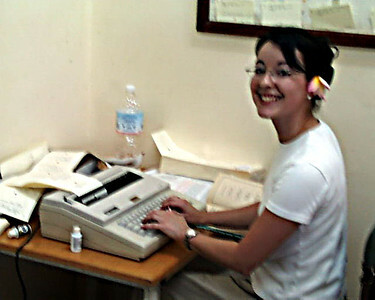 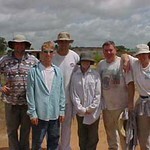 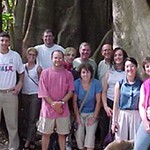 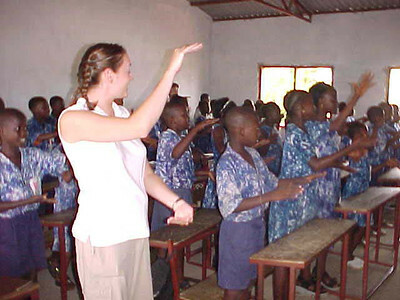 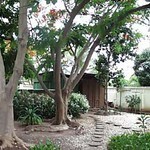 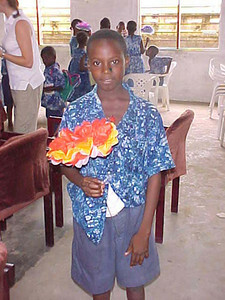 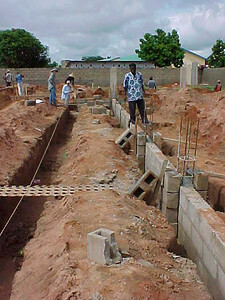 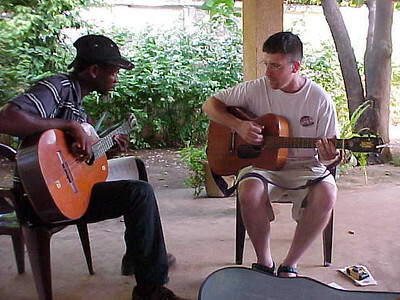 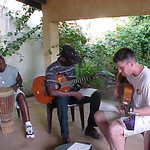 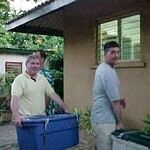 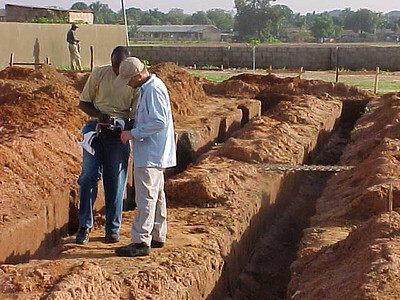 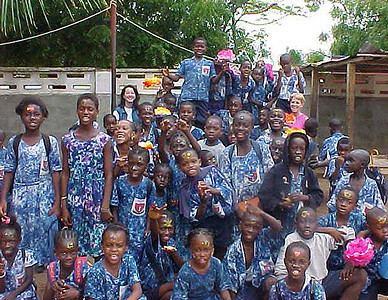 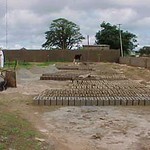 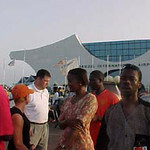 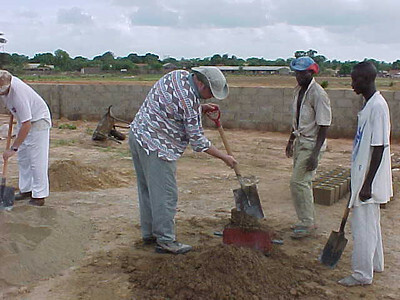 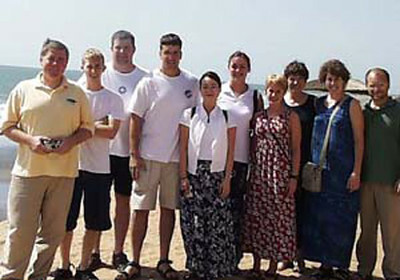 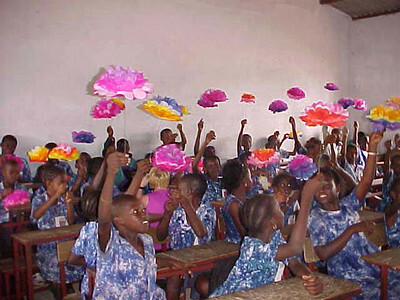 The Gambia, West Africa First Baptist Nashville Singles on Mission in The Gambia July 7, 2001.